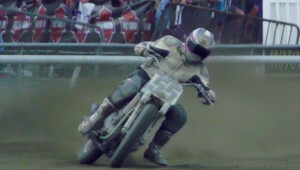 Jake Shoemaker started racing flat track professionally in 2009, taking his first professional win at the Illinois State Fairgrounds in 2011. His breakout season came in 2012 when he finished 2nd in the AMA Pro Singles point standings and recorded 13 top-10 finishes for the year. In 2014, he began racing in the GNC1 class, finishing that year with seven top-10 finishes and continuing to race well in the Twins class over the past few years. 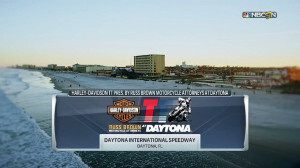 Riding the Roy Built/A Vietri/Kawasaki USA Kawasaki Ninja 650 in the 2018 American Flat Track season, Shoemaker has made it to three Main events this year. So far he’s had two top-10 finishes, including a best finish of 6th place at the Texas Half-Mile. 2017 Jake Shoemaker finished 15th in the AFT Twins class standings for the 2017 season. He raced in 10 main events and earned five top-10 finishes for the year. His best finishes for the season came at the Arizona Mile and the Springfield Mile I where he took 7th place. 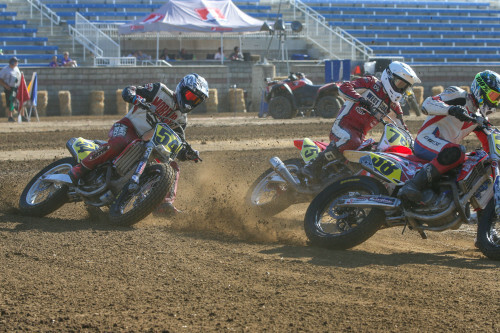 Raced in six rounds and secured three Top 10s (OKC Mile, Peoria TT, Springfield Mile II). Raced for Bonneville Performance/Triumph. Competed in only eight out of the 13 GNC1 Mains and earned his best of eighth at the Las Vegas Finale. Raced for Bonneville Performance/Triumph. 2014 Shoemaker continued his steady rise through the GNC ranks with a solid campaign in GNC1. He raced in all but two main events and finished the year with three top fives in four races. His best finish was a runner-up showing at Colonial Downs. In all, he was inside the top 10 seven times. 2013 Competed in select GNC Expert Twins races. Finished 14th in the overall points. 2012 Breakout year on his Honda CRF450R. 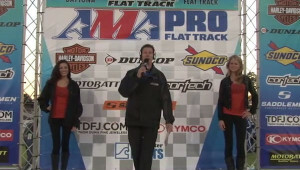 Finished 2nd in the AMA Pro Singles point standings. Recorded 13 top 10s. Best race came at the Cal Expo where he finished 3rd. 2011 Shoemaker contested in the GNC Pro Singles competition, earning a best position of first-place at the Illinois State Fairgrounds. 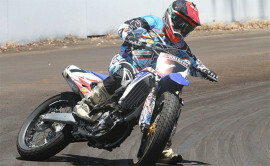 Raced with Scott Powersports Honda/Suzuki. Shoemaker contested in the GNC Pro Singles competition, earning himself best finishes of fourth-place at both the Illinois State Fairgrounds and at the Gas City I-69 Speedway. Raced with Montgomeryville Cycle Center Suzuki. 2014 was impressive for Jake Shoemaker, but his 2015 is looking as bright as the sun! Jared Mees, Bryan Smith and Jake Johnson all joked with one another on the front stretch while shooting a video before Saturday’s Flat Track Finals.